Vastu Principles: Why is it important to follow? To turn fortunes into your favour, Vastu Shastra has been working hard since ages. 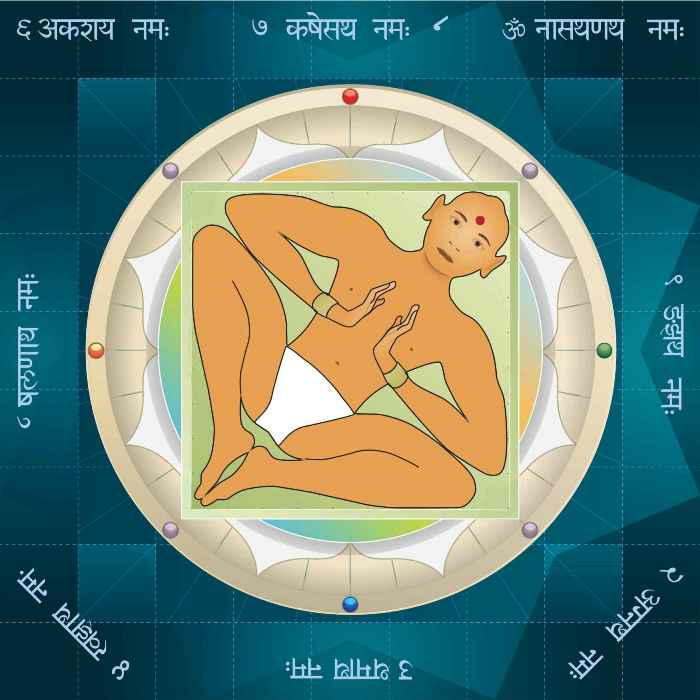 Many people believe that constructing their homes and offices according to the rules of Vastu Shastra is auspicious and bring luck towards them. It is the science used to build houses, forts, offices and temples for better life and fortune for the residents. There are certain principles that define the Vastu Shastra and align the flow of energy in the right direction which has the power to eradicate all the negativity from the house. •	Buying a Plot: While planning to construct a house, the first thing is to buy a plot for the construction. According to the rules of Vastu, it is always preferable to a buy a plot in the south and west directions. One can always go for south-west direction as it will turn out to be beneficial for life. •	The shape of the Plot: The next thing to consider while purchasing the plot is the shape it is cut in. Always go for a plot that is cut in square or rectangular shape instead of irregular ones and also check the slopping of the plot. Make sure the slopping of the plot is in north and east or northeast direction. •	The significance of Trees: Trees are considered auspicious in the traditional Hindu system. From ancient times, trees are worshipped by people, many plant trees in their houses and lawns, while there are people who worship trees according to the days. According to Vastu Shastra, constructing a house on the west side at some distance of a Peepal Tree is very auspicious. Having imli tree in the south-west direction, anaar, Ashoka, Chandan, champa, Gulab, nariyal and keshar tree in the lawn or nearby the house is also considered beneficial. •	Trees to Avoid: Well, there are trees that bring luck, but there are some other trees that are important to be avoided. Some trees like mango, banana and jamun are not considered auspicious in the vicinity and must be avoided. •	Open Spaces: While constructing a building make sure there are proper open spaces on all the sides for proper ventilation and easy flow of energy. Make sure there are higher open spaces in the south and west parts whereas lower spaces in the north and east areas. •	Flooring: In case, a person is planning to construct a storey building, always plan the first floor of the building in the south-west region. Also, keep a check that the height of the first floor is not more than the ground floor and no storeroom must be present on the first floor. •	The entrance of the House: Ideally, the entrance of the house should be in the northeast, north or east directions as this will bring luck, prosperity and harmony in the house. •	Guidelines for Extra room: In case, a person plans to construct a big house with guest room, make sure the extra room is in the north-west or northeast direction. This will bring happiness along with guests and a comfortable stay for the guests. •	Center of the House: The centre of the house is one of the most important regions of the house. The center denotes Brahmasthan; make sure the area is free from any sorts of obstructions. There should be no beam, pillar, fixture, toilet, staircase or even a wall or lift in the center. •	Shape and Size of the Door: A house is incomplete without its doors and windows. When it comes to the shape and size of the door, always keep the width of the door half to its height. •	Paintings and Statues: A house is decorated with painting, scriptures and statues. To keep the house full of positivity and happy energies, always avoid paintings of war, violence and any negativity like sorrow or grief. Keep paintings and statues of peaceful people, calm colours and bright images which will bring positivity in the house. •	Direction for the Living Area: A living room of the house must be in the east, north, and northeast direction which will enhance the livelihood of the place. •	The right place for the Bedroom: A bedroom is one of the most important rooms of the house and constructing it in right direction brings harmony in relationships and boosts personal connection. According to Vastu Shastra, a bedroom should be positioned in the south-west, south or west direction of the house. •	A place for the Kitchen: For any house, the kitchen is the vital room where food is cooked. According to Hindu Traditional system, food is the source of life and cooking it in the right place boosts the health of the members of the family. According to Vastu, a Kitchen must be constructed in the Agni Kund. The best bet for the kitchen is to construct it in a south-west direction, but, in the case, due to any reason it becomes impossible to construct the kitchen in the south-west, prefers north-west or east directions for the kitchen. Constructing kitchen in the right place is very auspicious for the family which is not to be missed. •	Study Room Placement and colour scheme: Having a study room in the house is inevitable; it can be for children or parents. In case, a person is fond of reading and love to have some private time reading and concentrating, make sure to construct the study room in east or north side facing. The ideal colours for the study room are yellow, white or pink as this will bring positive vibrations in the room and increase peace and concentration. To conclude, these principles are tried and tested principles of Vastu Shastra which guarantees happiness and prosperity in life. Just by following some principles, you can recreate your life as per your will, all you need is to follow them and have a blissful life.